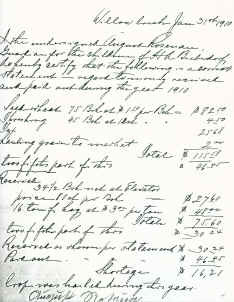 A copy of each of the five original documents is shown on the top, with a full transcription below each item. 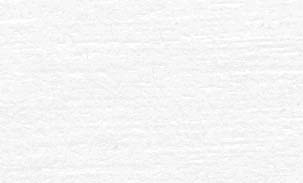 For purposes of authenticity, I have transcribed the information exactly as it is written - with all punctuation, spelling, and sentence structure the way it appears in the original text. 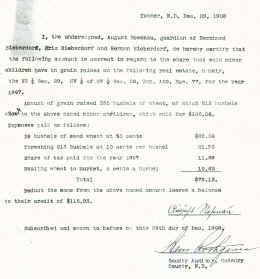 I, the undersigned, August Rosenau, guardian of Bernhard Bieberdorf, Eric Bieberdorf and Herman Bieberdorf, do hereby certify that the following account is correct in regard to the share that said minor children have in grain, raised on the following real estate, namely, the NE 1/4 Sec. 29, NW 1/4 of NW 1/4 Sec. 28 Twp 160, Rge. 77, for the year 1907. Deduct the same from the above named amount leaves a balance to their credit of $115.93. 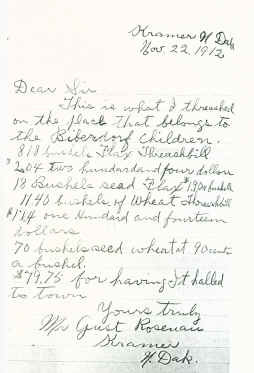 I, the undersigned, August Rosenau, guardian for the children of HA Bieberdorf, do hereby certify that the following is a correct statement in regard to money received and paid out during the year 1910. I sowed 70 bushels of wheat and only got 158 again, I did all the work my self. This is of the land where the children get their shairs of. Tax was $30. 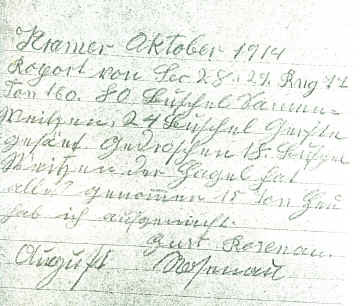 Note: I am quite certain that someone else wrote this note, then had August (Gustav) sign it. I have no evidence that he could read or write, especially English. 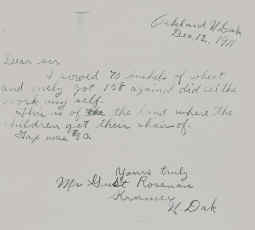 This letter, written (dictated?) by August (Gustav) Rosenau is written in German. Until I can translate it, I can only guess as to what it says. It is dated October 1914, and it does refer to the section, range and township of the land. It appears as though someone else wrote the note, and signed Gustav's name, then Gustav signed the note. I am quite certain that someone else wrote this note, then had August (Gustav) sign it. I have no evidence that he could read or write, especially English.